How many times have you said something along the lines of, “I/We will finally _____________ when I lose these last few pounds.” Whether that blank is filled in with a dream vacation, family trip, updating your wardrobe, getting a new hair style, wear a bathing suit or any of the other million things we women want to do once we feel we look “good enough”. How many times have you turned down opportunity for fun memories that will last a lifetime because of your weight, the size of your dress size, or your perceived vision of yourself? How many times have you vowed that next year would be the year, and then let your self-talk, talk you out of doing it? Let’s break the cycle. Every time I see this Special K commercial I love it just a little bit more. The message is such an amazing – and empowering one. So let’s make a deal. Let’s vow right here, right now, to #OwnIt in 2016. Who’s in? Let’s tackle some of those dreams and goals that we have been letting our negative self-talk hold us back from doing. Because you know what? Nobody else cares what our arms look like in a tank top. And when we look back at the pictures we took while visiting Rome/Australia/LA/where ever, it won’t matter what dress size we were wearing. What will matter is our memories of the trip. Our kids (or nieces and nephews) just want us play with them at the beach, they don’t care if we are in a bathing suit or are wearing a tank top and shorts because that how we feel more comfortable. What they’ll remember is that you played. 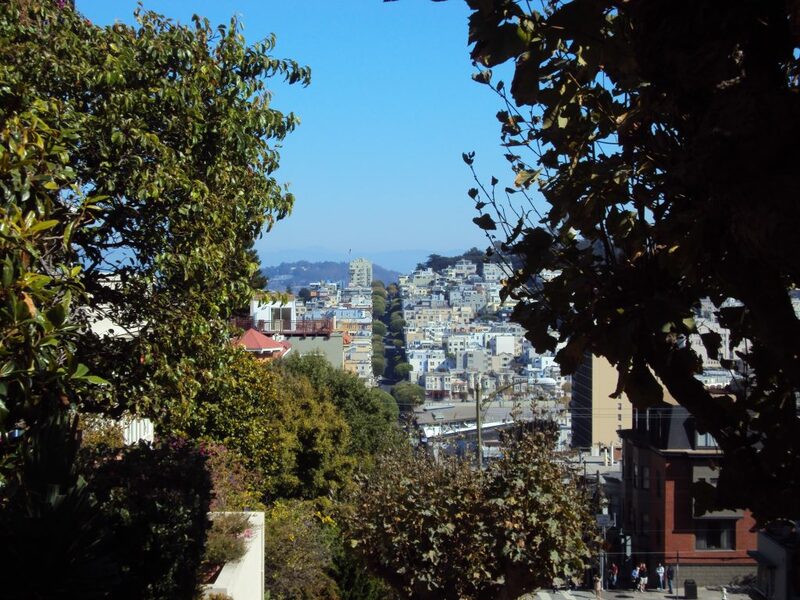 The size of our pants has no bearing on how much we will enjoy San Francisco (though if you decide to walk those hills might make you come home in a pant size smaller!). 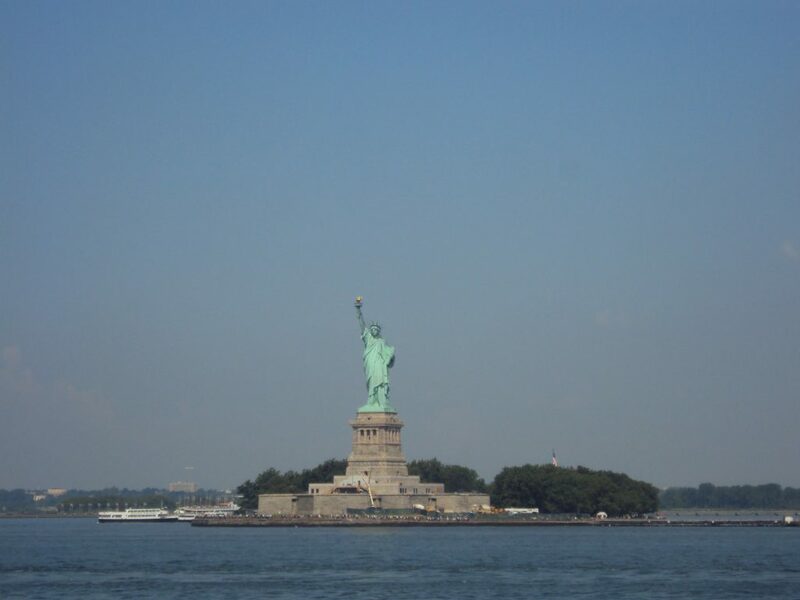 The Statue of Liberty will be every bit as cool to see as a size 4 as it will be as a size 18. 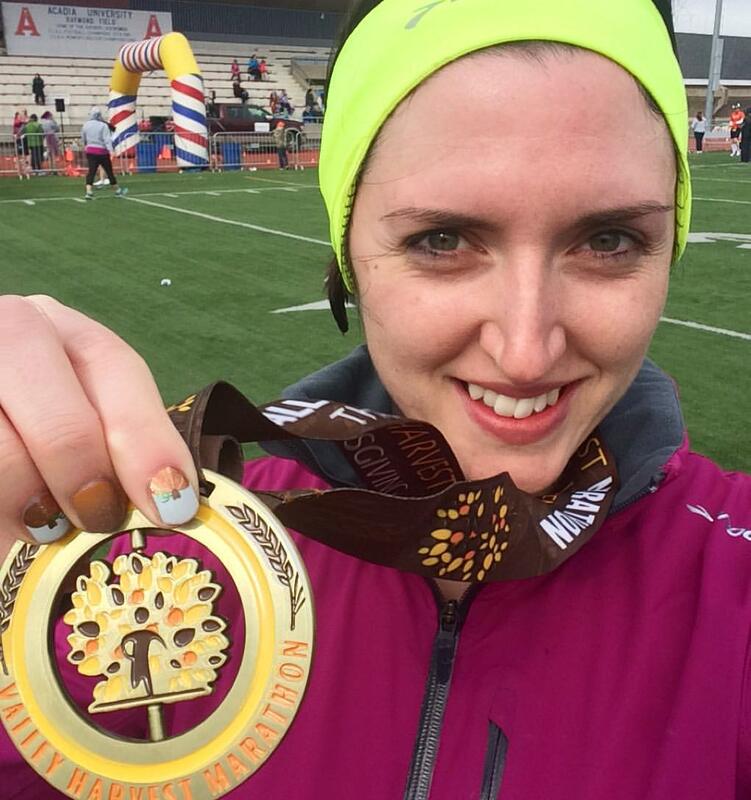 And finishing a 5k/10k/Half/Full/whatever will feel just as much as an accomplishment whether we are wearing $100 capri pants or $15 bottoms from the local department store. Letting life pass you by because of ear of how a certain part of your body looks is such a waste of opportunity. So here we are mid-December, at the start of what is typically a huge food-focused time of year. One which leaves many of us with a couple extra pounds come January 1st, and feeling a little disgusted with ourselves. But what do you think would happen if instead of focusing on how much weight you need to lose, you started concentrating on what experiences you want to experience 2016 instead? Sure it’s important to re-focus to get back on track food and fitness wise in the new year, but once you have a handle on that, wouldn’t it be nice to start to think about all the things your want to experience this coming year? Because in the end, we are the sum of our experiences, not our waist size. And I don’t know about you, but when I look back at my life I want to have had so many cool experiences that I don’t even know where to start when asked about the fun things I’ve done. 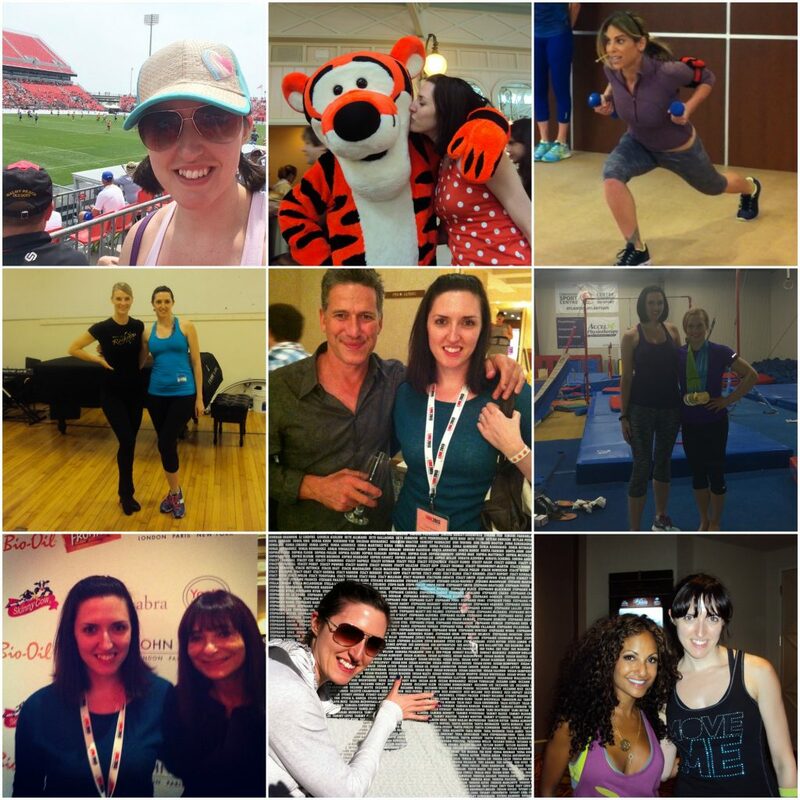 (from top left) At the Toronto Pan Am Games 2015; hanging out with my boyfriend Tigger; working out in a private class with Jillian Michaels; Dancing with the Rockette’s (I was the middle split! 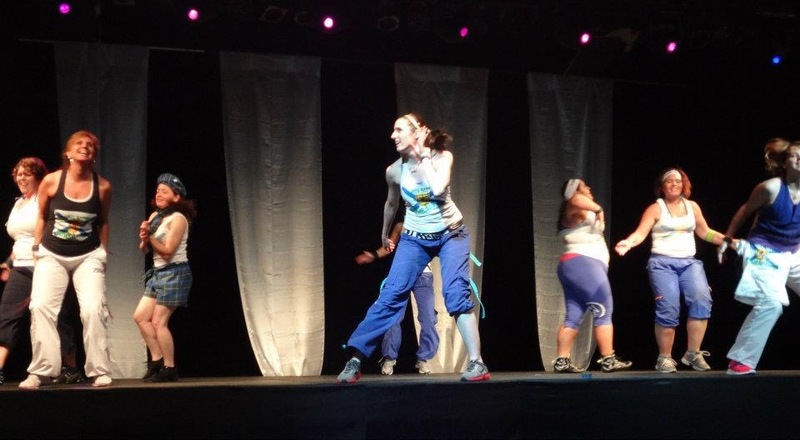 ); meeting Bob Blumer; meeting & interviewing Ellie Black; with Canadian Fashion Icon Jeanne Becker; in San Fran with Team in Training after raising $4000; with Gina Grant at the Zumba Convention; performing on stage at ZIN Day Canada in front of thousands of Zumba Instructors. And at every single one of the events from which the photos above were taken I was so self conscious about going because I didn’t think I looked the way a fitness instructor/blogger should look. I was certain people would judge me, would think I didn’t belong. I was afraid on almost every one of those trips because I was going out of my comfort zone and doing things I wouldn’t normally do, and many times travelling alone. But here I am, with all of those experience and memories in my mind and heart, and in the end how I looked during the trip has nothing to do with any of of my memories. 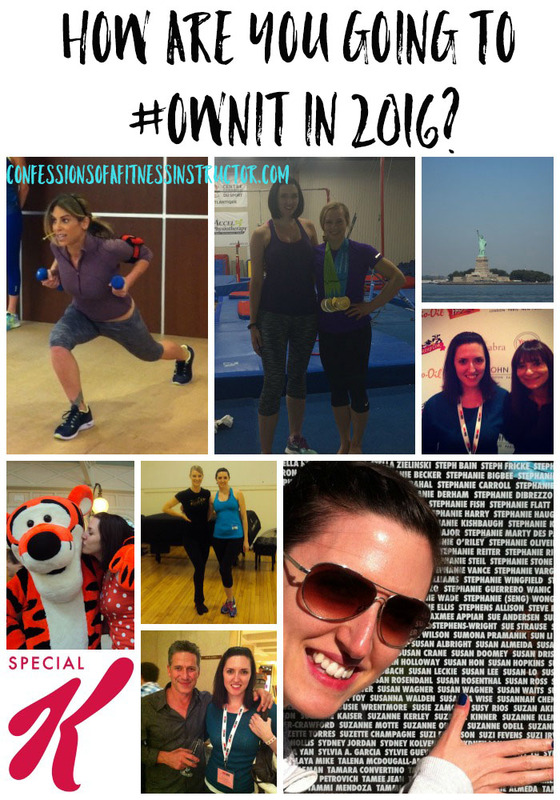 So please, join me in my mission to #OwnIt in 2016, and start focusing more on how many experiences you can collect next year versus how many experiences you can put off until you feel better about yourself. What is one experience you’d like to add to your collection in 2016? I’d love for you to share in the comments below! For me, I’m really hoping to go on a trip with my husband somewhere! Travelling for work is fun, but travelling alone gets old pretty fast! I would like to the nike run to 2016 but not only that i too would like to go there WITH my hubby. we never travel together & id love that memory in the collection! !